Where Does the BPO Industry Go From Here? For decades, companies have turned to Business Process Outsourcing (BPOs) as a way to reduce costs and run more efficiently. This is especially true in the call center space. In fact, the term “BPO” is often used interchangeably with “outsourced call center”. A recent report indicates the demand for BPO services will grow annually by 6% until 2022. One of the things that make the BPO industry so fascinating is its sensitivity to a broad range of economic and policy trends. 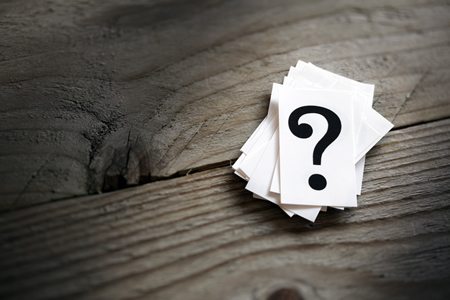 Something that might seem irrelevant to call centers can have, as a second – or third – order effect, a real impact on BPOs. 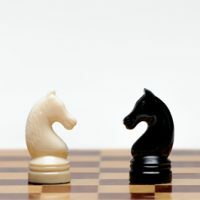 Here are 3 issues we’re watching, as they relate to offshoring: one that makes the case for offshoring stronger (“for”), one that makes the case weaker (“against”) and one that is, at least for now, “neutral”. 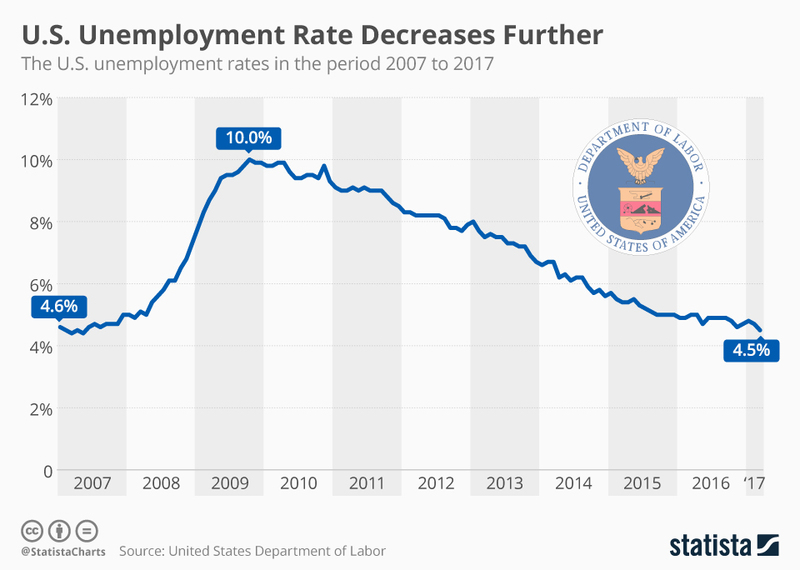 The unemployment rate in the US continues to decrease, recently hitting a 10-year low. 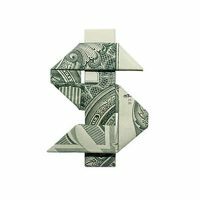 Naturally, this makes hiring harder and increases the attractiveness of offshore options. Within the bulk employment numbers, we can also see a growing number of call center jobs. 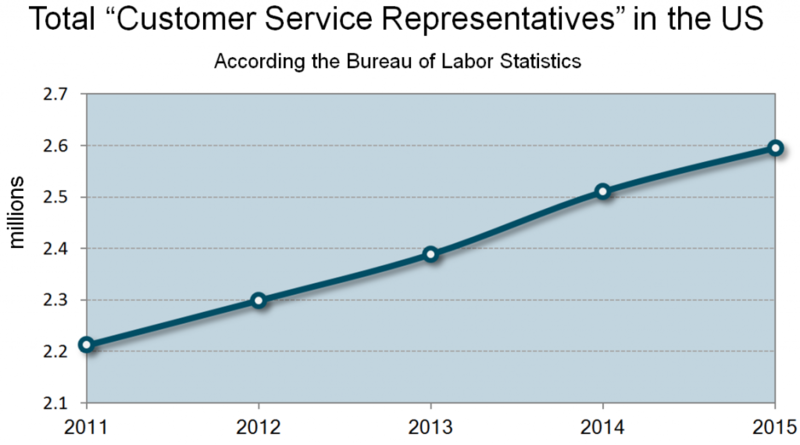 The Bureau of Labor Statistics reports that people working as “Customer Service Representatives” have steadily increased over the last 5 years. The number of people holding that title is up 17% over the past 5 years and 27% over the last 15. 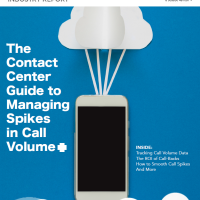 This trend contradicts a common talking point in the industry that the “voice channel” is shrinking in response to other channels like email, chat, and social media becoming more prevalent. More on that here. 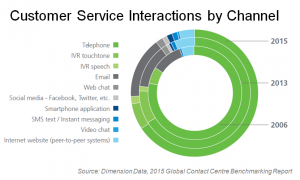 Even if the voice channel isn’t shrinking, other channels are having a large impact on the way companies communicate with their customers. Statistics on chat, messaging, social media and email all show growth. 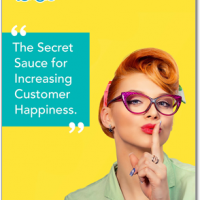 Think of it this way: The whole “pie” of customer communication is growing. In order to do well with these new channels, companies are looking for their agents to have a broader skill set. That works to dissuade companies from outsourcing. The election of Donald Trump has caused a lot of concern among both BPOs and the companies that use them. During the campaign he railed against outsourcing and promised severe penalties to companies “shipping jobs” overseas. Is Your BPO Call Center Making these 4 Mistakes? 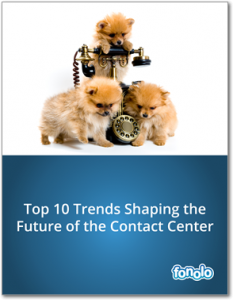 It’s essential that your contact center is built for the future. 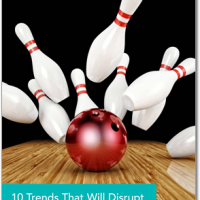 Here are the 10 biggest trends that can help call center professionals stay ahead of the curve. A great article! It is to be appreciated. Myths about BPO and Outsourcing industry are to be eradicated.